Our E Design service is a more economical, quick and easy way to enjoy our signature design services anywhere in the world without committing to a full service interior design project. Revitalize your style quota while enjoying that “feel-good” ambiance that we are known for. First, Kim will interview you personally to delve into your specific needs, sensibility and style so she can customize a look and plan that is specific to you. Next, after careful review of your photos and project details, Kim will prepare a list of creative ideas, floor plan and shopping links for you to review. 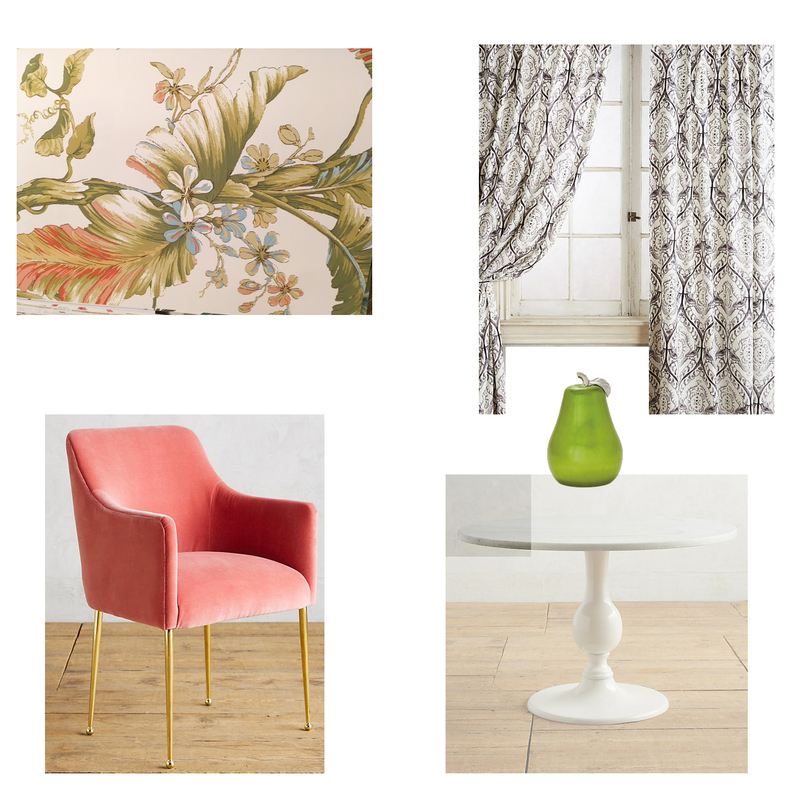 Once you let her know which items you approve, she will create mood boards so you can see how the conceptual ideas will look together. Then, you can run with all the ideas on your own or have Kim make the purchases for you and enjoy special discounts. Either way, she will be to offer solutions and support through the final stages of the project. Some clients choose to go through the entire process online and some combine E Design with our Interior Stylist service. If you are outside Los Angeles or in Vancouver BC, Kim can come to you for one or more days to start the project off, make the finishing touches or both. When combined you get the savings of using Kim mostly online and just have her come to you as you need her. We draw from a unique set of design strategies to create a distinctly personalized approach. Whether you would like us to set up the space to harmonize your relationship by coming up with a design that captures both your varying sensibilities, create a restful sanctuary or design an artful space that inspires productivity so you can love the space you work in — we are well experienced in creating spaces that have the underlying intention to positively impact your mind, mood and quality of life. *We use color strategically. Once we know what your intentions are we can use color to lift your mood, stimulate creativity or get you to better relax. The Color Chart gives you a detailed look at which colors are best for you and which colors are best to avoid. They can even offer advisement about which colors are good for you as a couple, family or corporate team. • Images of existing furniture, art, finishes, wall colors or decor that you would like us to work with. • Plans or a hand drawn map with dimensions. • A link to your pinterest board or photos that illustrate your style. • Your birthday (you heard that right!). As you may have gathered, Kim’s design process is unique. She has a technique that she uses to personalize colors for you as an individual, couple, family or team. Once you use this approach you will never want to do a design without it….promise! • Click on the questionnaire to answer a few basic questions and we are all set! E-Design fees vary based on the amount of rooms, your specific needs and what you are starting with. Most projects start at $560 not including purchased furnishings. We put our heart into every project and make each space personalized to bring our your individuality and maximize the beauty for any budget. E-Design is offered worldwide by phone or skype. Upon request, Kim is available to fly in for one or more days for intensive work and then guide you online for the remaining aspects of the project. Kim is based in Los Angeles.